I thought this book was only for the pretentious and I was wrong. This is a delightful story even for those with simpler minds. 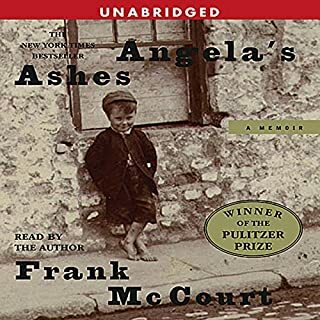 Frank McCourt, RIP, did an excellent job bringing his memories to life. It really felt like I was being told the story by a 4 year old at the beginning and a young adult at the end. For what it is, light reading, it is an enjoyable book. 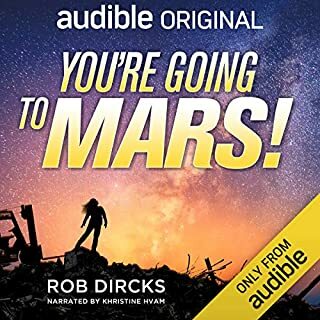 As someone that enjoys science fiction books that really go into depth and tackle problems, I was a little disappointed that Dircks skirted around issues. This book is not without it flaws and there is one that drives me a little bit crazy. A character was introduced about halfway through the book that somehow plays a big role without much being disclosed about him. Khristine Hvam made You're Going to Mars! a much more delightful experience. Her performance added so much to the book and make it easy to overlook some of the flaws. I realize its only February but this is the best performance I have listened to all year. This book isn't life changing by any means but it is enjoyable. 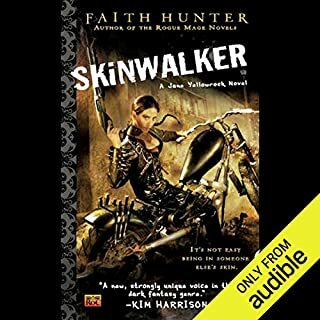 Khristine Hvam is one of those narrators that I haven't really gotten to spend much time with because a lot of the books that she has performed are not my cup of tea. I learned I'm not an alcoholic!! 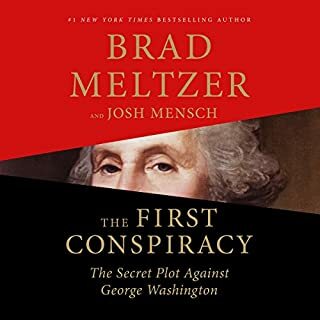 I thought Brad Meltzer and Josh Mensch did an excellent job. I think both were a little out of their comfort zones but all in all I think the flow is good. This book isn't by any means an account of what happened. There is still a lot that isn't known and will likely never be known about the plot to assassinate/abduct George Washington. The two did a good job of presenting a case for what may have happened with the little information available. Further more the two did an excellent job of touching on details about 18th Century life. They did an excellent job of deciding what to include that wouldn't detract from the story. I could feel my liver cringe and kidneys tremble when Scott Brick elegantly mentioned how much alcohol was served throughout the colonies and in particular New York City. I don't think that it would be a stretch to say that this book could be categorized as fantasy. The most creative aspect and the thing that I like most about this book is Dominika's ability to see colors. What Dominika lacked in depth and character development was made up for in her ability to see colors. It was fun to imagine seeing things through Dominika's eyes and viewing people with blue, red, purple, black, etc halos. I thought the narration was adequate but could have been a little more lively. Jeremy Bobb was a little on the dry side but it didn't take anything away from the book. 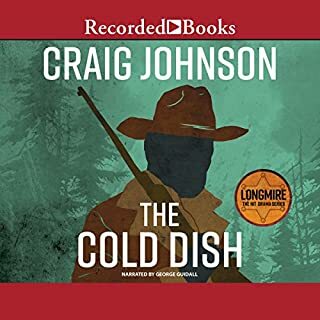 Fair or not, any installment of the Longmire series must stand up to Craig Johnson's first installment, The Cold Dish. I believe The Cold Dish to be an exceptionally well written and wonderful story. The Western Star is good but in comparison to my expectations, set by The Cold Dish, it fell short of excellence. The book is mostly a flashback to Walt's encounter on the Western Star train. Not only does he have to solve a murder on the train, he is confronted by his life's biggest questions. Throughout this wild ride, Walt must decide if he wants to stay married to the beautiful Martha and what he wants to do for a career. As always, it is worth nothing that George Guidall does an excellent job. I gave this book a try for two reasons: First and foremost because it was on a 2 for 1 credit sale and secondly I'm into some weird stuff. I get the impression that Faith Hunter tried to write a modern Tarzan/Jungle Book story. I wish I would have just revisited Rudyard Kipling's Jungle Book or finally checked out Edgar Rice Burroughs's Tarzan series. My expectations, I fear were too high. I was hoping for a narrative about a skin-walker that turned good and what I got instead was a story about a cat person. As curiosity killed the cat my curiosity caused me to endure hours of torture because I was determined to finish this book. Don't be led astray by the thousands of positive reviews. If you're hopeful to read more about skin-walkers keep looking. I should have known better when the summary mentioned Cherokee and skinwalker. All my searches for skin-walkers in Cherokee history/tradition/lore have turned up empty. On the plus side, Khristine Hvam is a good narrator. This was my third Great Course by Dr. Edwin Barnhart and is in the running for my favorite of his lectures. I didn't just learn about the civilizations that inhabited north America prior to the European conquest but also learned about archaeology and the methods used to draw conclusions about the people that came before us. Dr. Barnhart also provides wonderful suggestions on where to take family vacations. Unintelligent people take their kids to Disney World! Learned men and women take their children to burial mounds. Dr. Barnhart has appeared on History Channel's Ancient Aliens before. For those of you unfamiliar with the show, they take a clip of a reputable expert in the field and then draw a conclusion from the clip stating "many Ancient Astronaut Theorists believe.." In one of his other Great Courses lectures Dr. Barnhart debunks Ancient Astronaut Theorists. Could use a little more garlic. 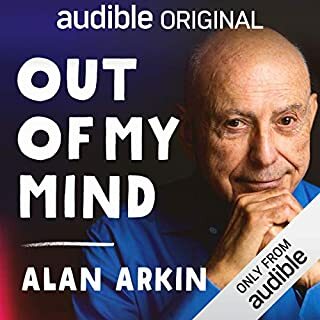 I decided to give Out of My Mind a listen because I like Arkin's work. Arkin has a unique perspective and Out of My Mind is a worthwhile listen. Not all of it was my cup of tea. There were times that my attention drifted elsewhere but there are parts of it that I found captivating and made the entire experience worth it. I think this (AUDIBLE ORIGINAL) is worth the purchase for his telling of the experience that was making the TV movie Escape from Sobibor. I also enjoyed that a nice sized portion of his memoir was about his learning of Ze Arigo and his attempt to get a movie made about him. I liked this book. It is so. I dislike that I liked this book so much because it's part of a series and there is an anxiety inducing large number of books in the series. Not only that, each audio book in the series is performed by George Guidall, who is one of the best in the business. 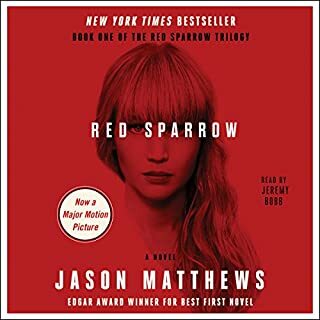 I've got a pretty big audible library, this is how most good reviews start, and this book is refreshingly different than a lot of crime dramas. The story itself is written from Walt's perspective. I thoroughly enjoyed his insights, mostly because he had a good sense of humor. 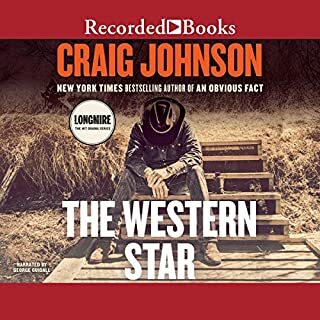 The thing I enjoyed most about the story was the character development and it was a pleasant experience to get to know the people of Absaroka County. 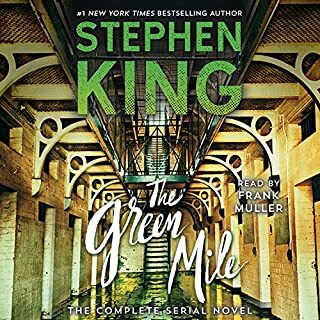 Stephen King novels tend to frustrate me and The Green Mile is no different. The manner in which King tells stories often obsessing over details, some of which aren't very relevant to the story, and the way in which he methodically manages to repeat himself annoy and frustrate me. I do have to give King credit because it works exceptionally well for The Green Mile. I thoroughly enjoyed getting to know John Coffey and wish I had been a little more into reading when the novel was being released in six parts because that seems like it would have been a fun way to enjoy the story.